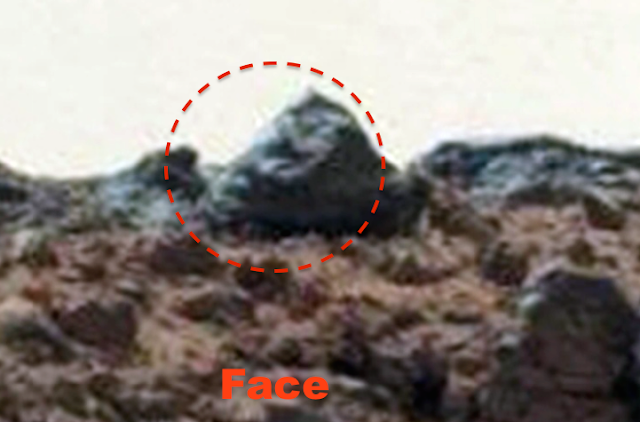 UFO SIGHTINGS DAILY: Alien Ship And Alien Faces Found With Mars Rover, July 2015, UFO Sighting News. 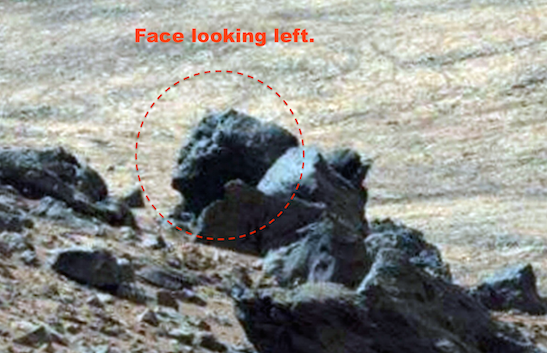 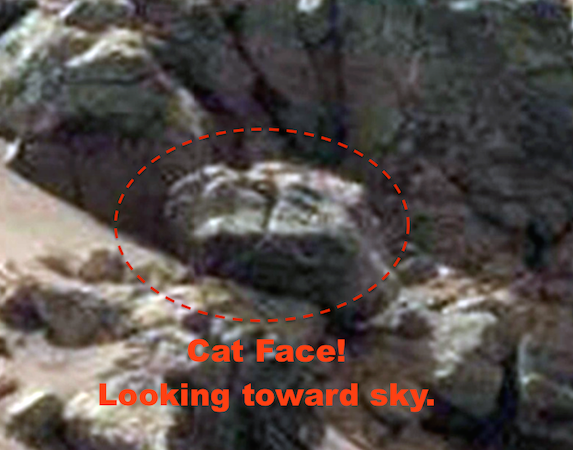 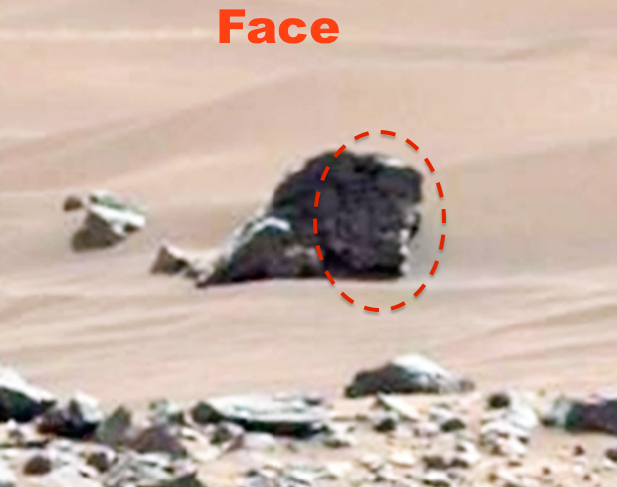 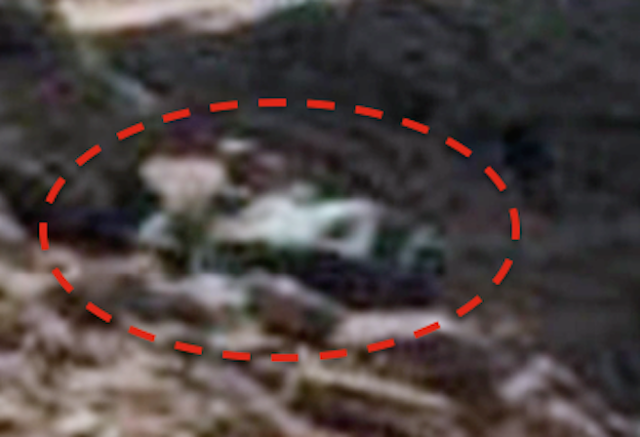 Alien Ship And Alien Faces Found With Mars Rover, July 2015, UFO Sighting News. 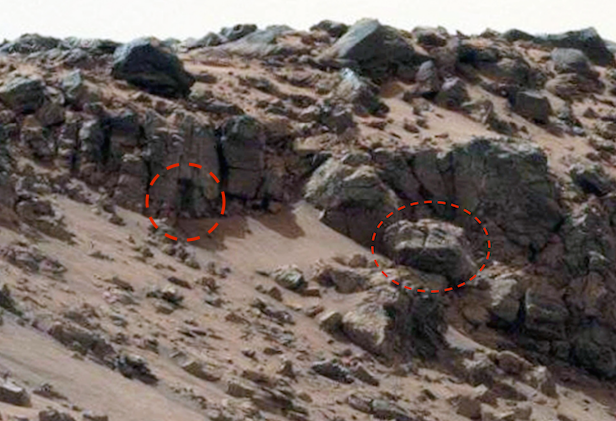 Messing around in Gigapan indexes I found some cool anomalies that really say ancient culture on them. 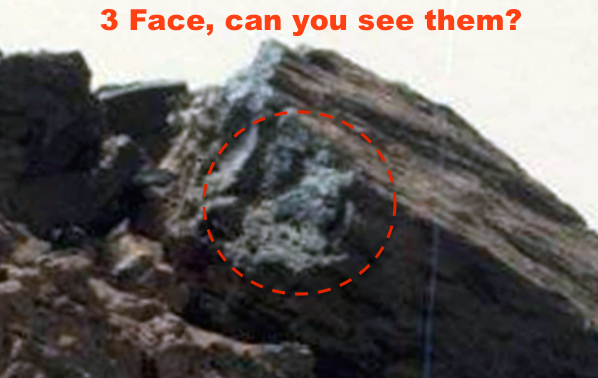 Some of them are faces, which could have bodies buried below the surface. 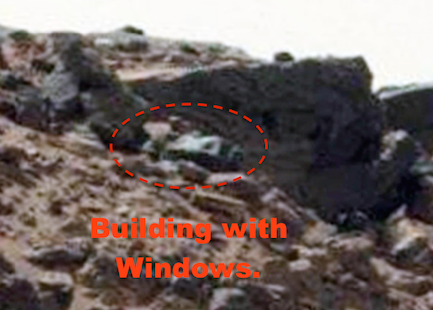 Also one is a very interesting structure that I believe is a ship, but long since abandoned and may still be used as a building (1s photo above). 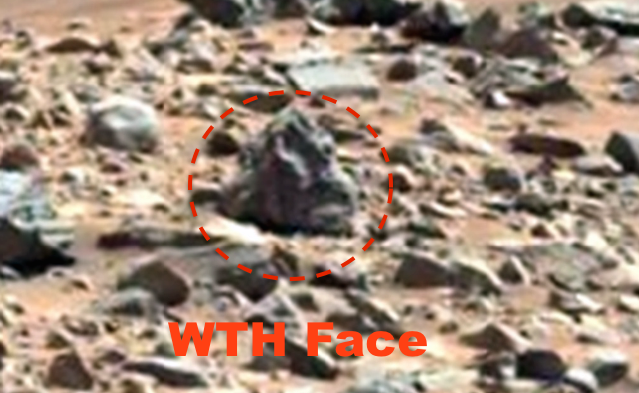 NASA put this massive photo into false color (baby poop brown), so you need to hit auto adjust on any photo program to get the normal color. 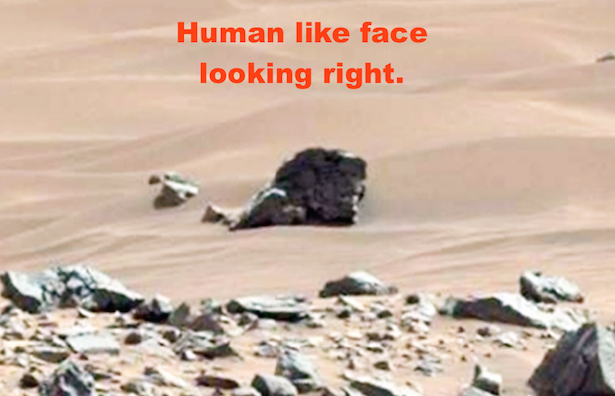 That is all I did to make it stand out.